Have you ever tried to grapple with a sports car in a thrilling ride on a perfectly level track on a beautiful, clear day with plenty of space and the best curves? Have you ever had the sheer unalloyed pleasure of driving your dream car? You shift into fifth gear. Everything is just right. You shift into sixth gear for an exhilarating experience and to your amazement, there is also a smooth seventh gear just waiting to kick in. Shouldn’t listening to music be that kind of experience? Refreshing, exciting, enchanting with all the many facets that the world of music has to offer the ear wholly intact. You should be able to experience the tonality and relative placement of voices and instruments clearly and unequivocally. You should be transported across time and space, an eyewitness to the original musical event. With over forty years experience in the fields of audio and music, Mark Johansen has created ZenSati to develop a range of breakthrough, world-class audio cables to enhance your musical adventures. With meticulous care, intensive listening sessions that explore every imaginable musical style in a broad spectrum of the finest home audio systems, ZenSati cables evolved as the ideal connection between High End components. A patient, protracted development process has resulted in cables with unimpeded signal transmission and the utmost respect for the written and unwritten rules of the world of music. ZenSati cables are remarkable for their speed and crystal clear signal transport. In order to achieve these ambitious objectives, only the very finest materials were sourced for their construction. Silver, gold, copper, rhodium, Teflon, silk, cotton and many other costly materials have been specified for audible performance as well as long-term reliability. For cable termination, the exclusive products from Furutech of Japan were selected as our primary designer for their exceptional conductivity, build quality and sublime fit and finish. 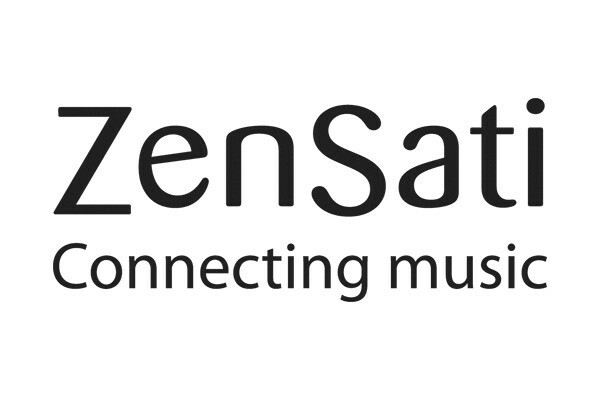 No matter where you are in the world, your listening pleasure will be enhanced by a closer acquaintance with ZenSati cables.